At Headon we want you to make the most of your time here. 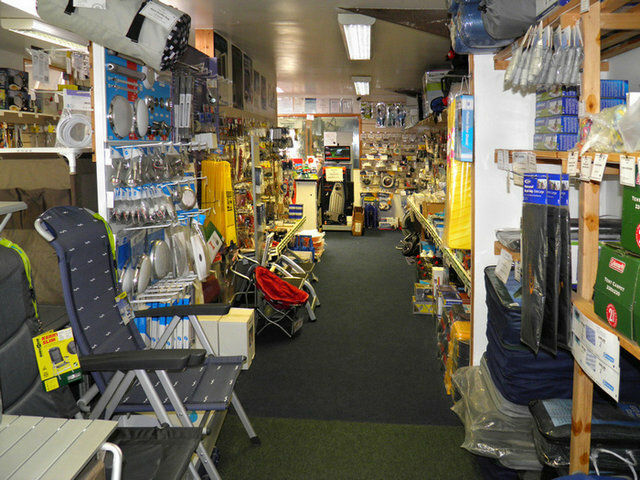 Let us take away the stress of setting up your caravan or motorhome. We offer a towing service that will have your unit ready on our Touring Site, levelled and secured prior to your arrival. Our fee for this is £7 each way. All you need to do is turn they key and relax! Would you like your caravan washed for your holiday or to go into storage? We offer DIY wash down facilities, with the use of a stepladder and pressure washer. 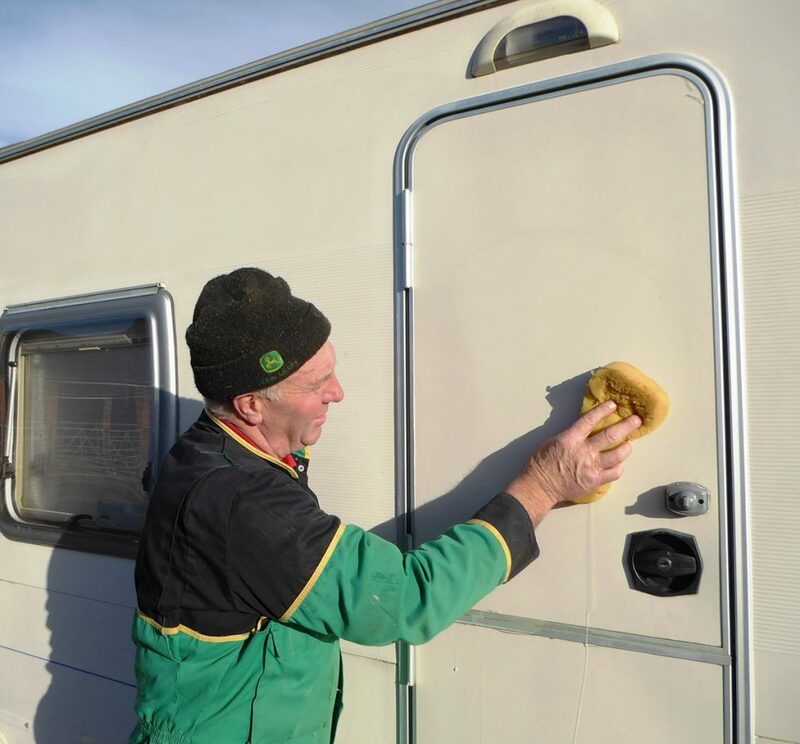 However, if you don’t wish to spend your valuable time washing your caravan let us do it for you for from £40 (depending size and how dirty). 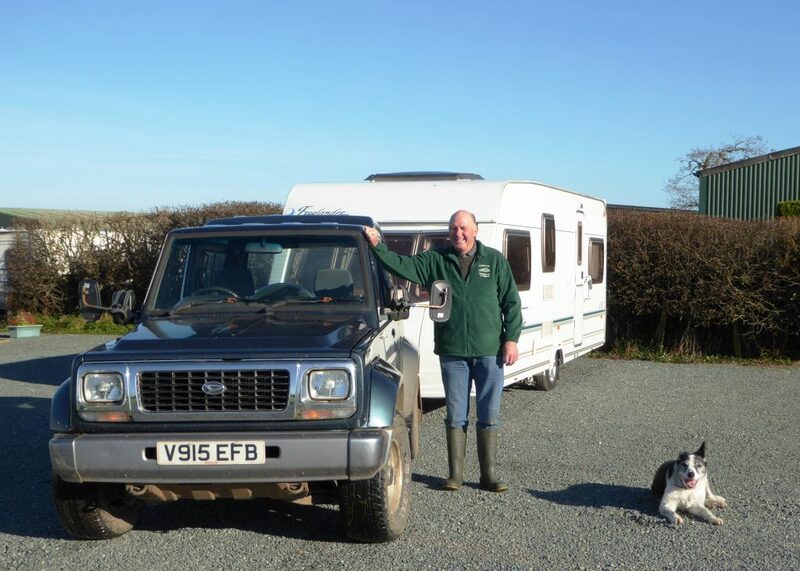 We are pleased to suggest local organisations who can service and repair your caravan/motorhome. You can choose from a NCC approved workshop in nearby Bude (with a collection service), or alternatively we have details of reliable, local mobile service engineers who will come to the site for repairs or service. The NCC approved workshop in Bude also have an accessory shop. If you don’t want to haul your battery home for the winter, why not let us charge it for you. 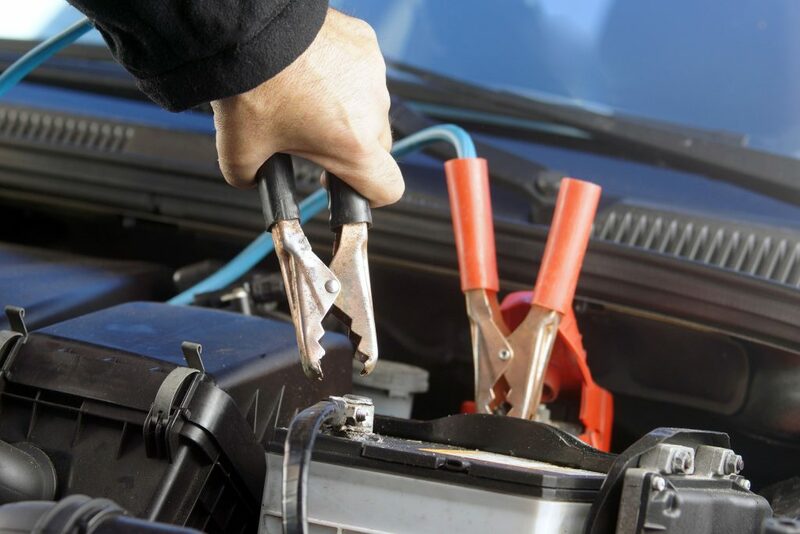 We can put your battery on charge at regular intervals, prolonging the life of the battery. Our fee is £10 per charge. No more flat batteries on arrival and a dash to find a replacement! If you’re looking for a tow company to bring your caravan to us, please let us know. We have details of reliable companies we can pass on.